Modefined Lyra 200W Box Mod review by Mjag…Lost Vape quality? 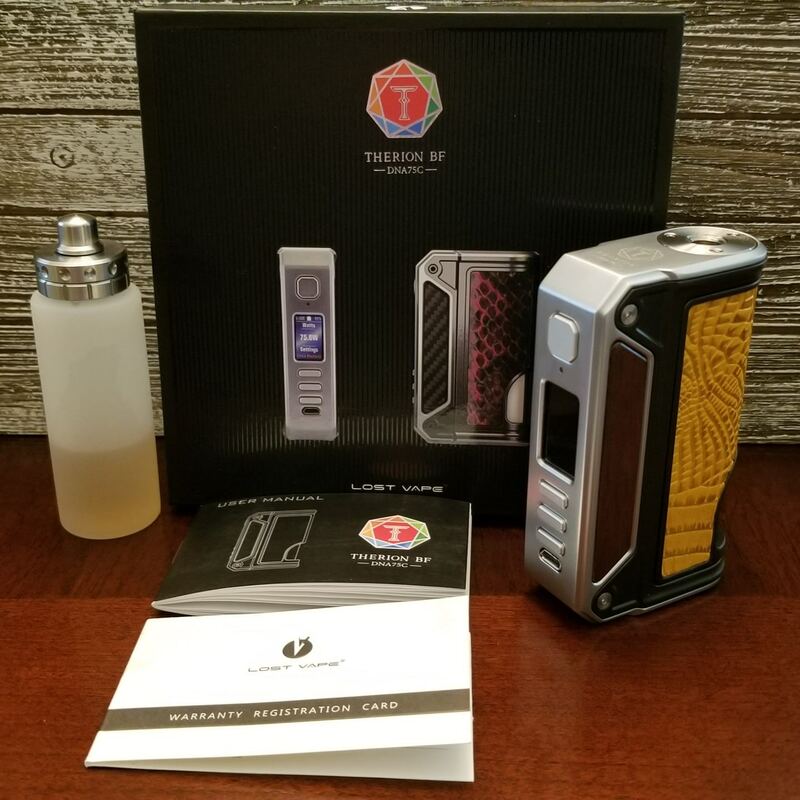 Read moreModefined Lyra 200W Box Mod review by Mjag…Lost Vape quality? Available in Black and Silver and a variety of leathers, not all colors shown below.